Since fall has arrived, it’s time to think about safety when driving. 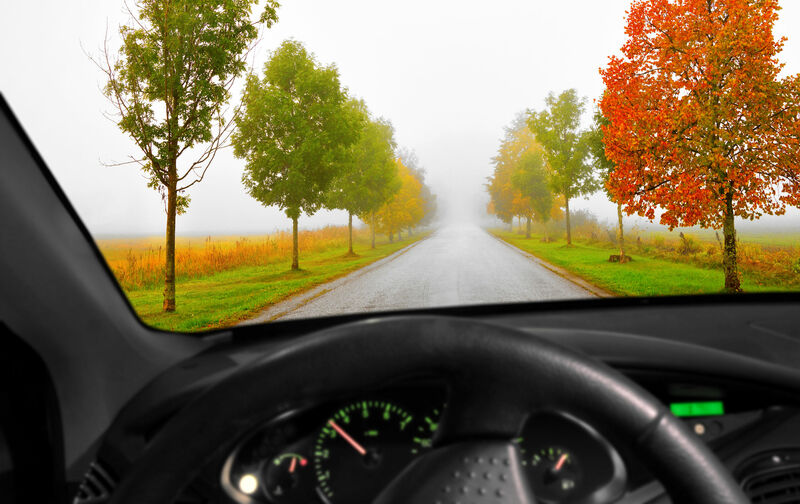 Fall may seem like any other driving season, but there are things to be aware of now. 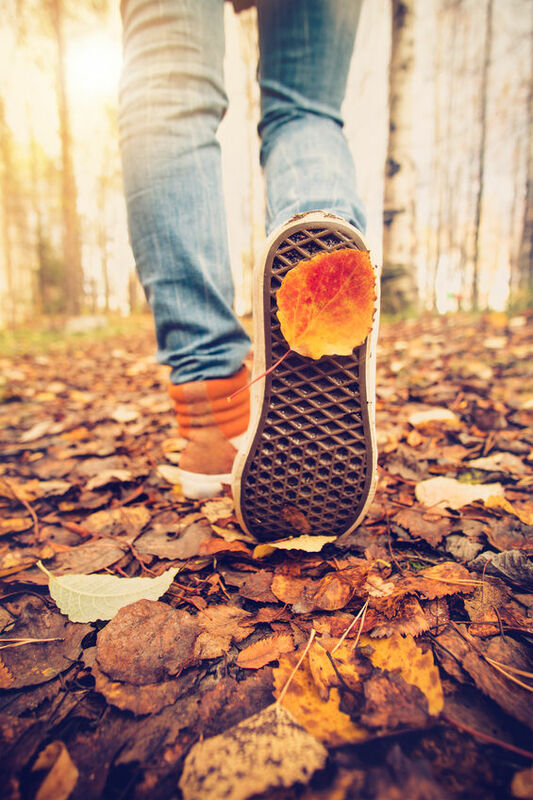 Read below for how to be safe this fall season. Fall is upon us so it’s time to prepare more than just your appliances. It’s time to take care of yourself as well. 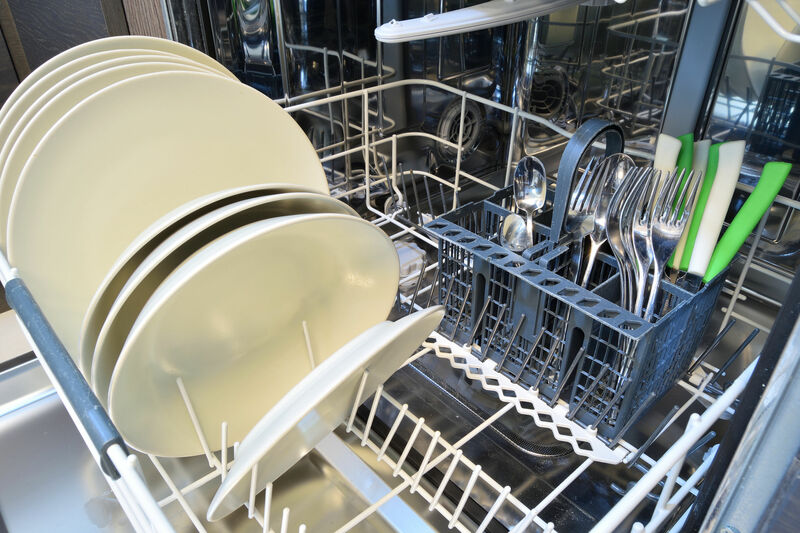 Since all the appliance maintenance is just about done, take a second to prepare for the busy season and activities that are just around the corner. It’s the time of year again where the porches are cleaned off and windows will be shut. The time of colder weather is coming. 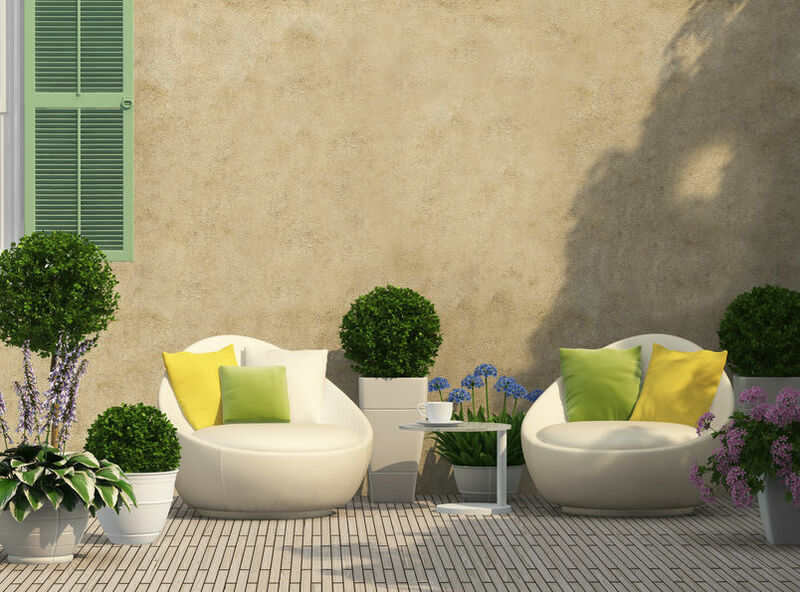 However, before the cool breeze chases everyone inside, it’s time to look at the last parts of cleaning. Read below for those forgetful but important things that need to be cleaned until next year.